A trip at the grocery store is always overwhelming. Going through stacks and shelves make it harder to decide which of a specific product should you buy. This is true in the case of coffee. With tons of brands that are available, making a choice is not an easy task. Nonetheless, you need to be a picky and responsible buyer to have a good-tasting coffee. If you are clueless on what to choose for the best grocery store coffee, this guide is for you. We will let you know five of the top options that you can find in the market, including some of the reasons why they are exceptional picks. To make it easier for you to narrow down the possibilities, below are some of the most important factors that you need to take into consideration. Caffeine is the component of coffee that is responsible for its many benefits, such as for making sure that you stay awake and alert. However, it is recommended that you should limit your caffeine intake to 400 milligrams in a day. Otherwise, your health can suffer from setbacks. You may experience palpitation and sleeplessness, among others. Fortunately, you can drink coffee without caffeine. You can opt for those that are decaffeinated. 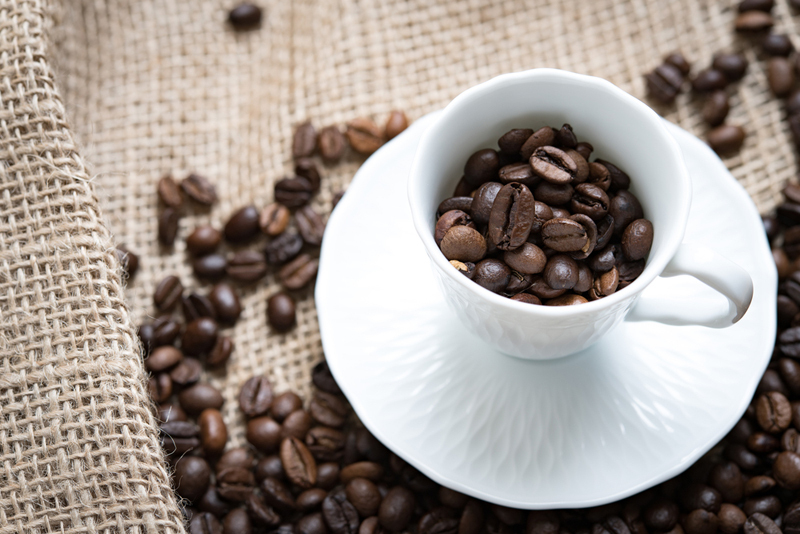 There are different methods that are used for the removal of caffeine, but as much as possible, this needs to be done without the use of chemical solvents. Ground, Whole Beans, or Pods? 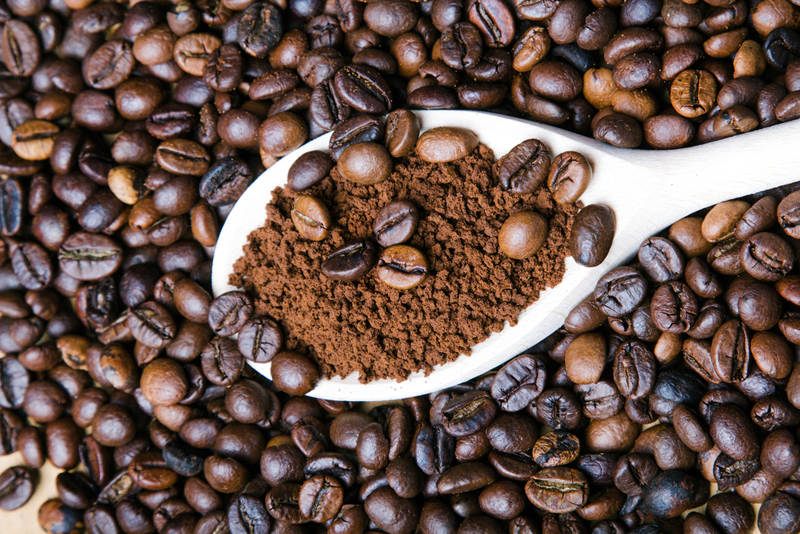 For an easy and quick way to make your caffeine fix, ground coffee is the best. A lot of people choose it because of its convenience since it is ready to be used and there is no need to exert effort in grinding. The grind is uniform and consistent, although this will highly depend on the brand that you will choose. ​Meanwhile, in the case of whole beans, one of the best things is that they offer personalized brewing. You can choose how coarse or fine the grinds are depending on the brewing method that you will choose. It is also excellent in terms of freshness and flavor. It is great that it is not easily prone to oxidation, a common problem in ground grocery store coffee. ​Lastly, for coffee pods one of the benefits is that they stay fresher longer, as long as you pay attention to proper storage. You do not need to have extensive coffee-making skills since everything is ready and all that you need is to insert the pods. No need to worry about grinding beans, dosing, and tamping, among other things. While there are more than 100 species of coffee, two of the most popular are Arabica and Robusta. They have unique flavors and characteristics, which is basically a result of being grown in two different types of environments, such as in terms of elevation and climate. ​Between the two, Arabica is the better choice, especially because it has a richer flavor. Arabica is naturally mild and aromatic. They are grown in mountains that are more than 600 meters in elevation, making cultivation quite difficult. It has a higher sugar content, which makes it slightly sweeter but still with caffeine kick. ​Robusta, on the other hand, is for people who prefer bitter coffee. It has a burnt taste, which may not satisfy everyone. Robusta is typically cheaper, which can be because of the fact that its cultivation is a lot easier. It has a higher yield and it is also not as sensitive to pests. It is important to be familiar with the different roasting levels of coffee as it will have a huge effect on flavor. Light Roast: In this kind of coffee, most of the caffeine is retained. The color is light brown and in the case of beans, the surface will not have oil. It also tends to be acidic and toasty. Medium Roast: The color is medium brown and the beans are also not oily. It has a well-balanced flavor and is grainy. Dark Roast: The beans are oily, which will be evident in your cup of coffee after brewing. The coffee tastes bitter and burnt. Brazil: This is the largest producer of coffee in the world. Some people believe that the emphasis on quantity has already compromised quality of their coffee. The finer ones tend to have a medium body and low acidity. Colombia: This country is known for having high standard of excellence in their coffee. With a moist climate and high altitude, Colombian coffee is mild and well-balanced. Indonesia: This is a country that is popular for their Robusta coffee. To be specific, Sulawesi, Java, and Sumatra are some of the places where coffee is grown in the country. Ethiopia: Most of the coffees from Ethiopia are wet-processed. From the label, it is often described as full-flavored. Kenya: This is another region in East Africa that is known for their notable coffee. Coffee from this country is fruity and sharp with a rich fragrance. Costa Rica: This is the only country that makes wet-processed Arabica coffee. With careful attention to the production, you can expect fine coffee from Costa Rica. In this section, we will list down five of the products that you might want to consider as well as the things that make them impressive. Among others, one thing that we like the most about it is that it comes with a reasonable price. If you are looking for cheap creamer, this should be on the top of the list. It is not a coffee, but we have included it in our list since it perfectly complements the flavor of your caffeine fix. Each carton contains 180 packs of creamer, which is why the price is indeed reasonable. The creamers are dairy-free, making it perfect for people who have lactose intolerance. Despite having no dairy, you can expect rich flavor. The creamer has a shelf life of nine months. The best thing is that there is no need for refrigeration. You can keep it in the kitchen cabinet without worrying that it will spoil. Nonetheless, make sure that you keep it in a place that is cool and dark, away from any direct heat. 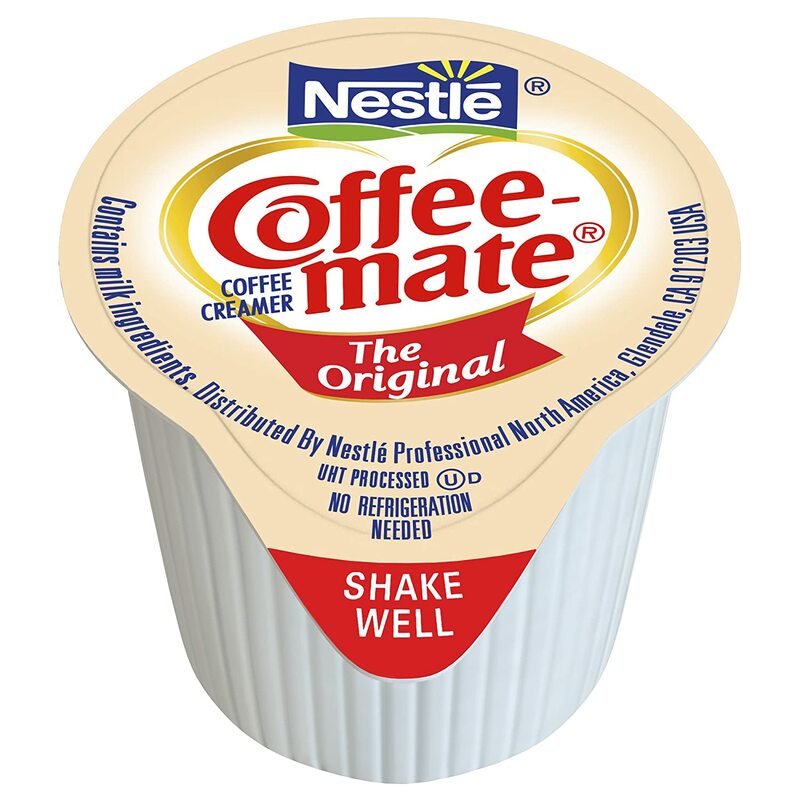 Available in different flavors, we also loved the creamer because of the variety that they can offer. You can use them not only as an add-on for your coffee, but can also be incorporated in different desserts and dishes, depending on how creative you are with a recipe. 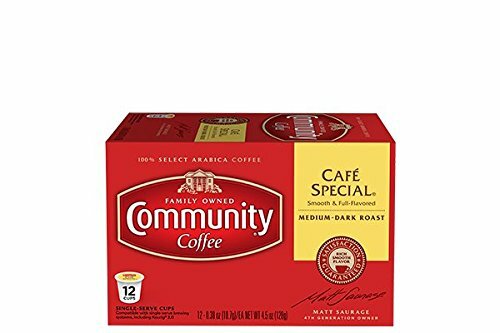 If you have a Keurig coffeemaker, this is an excellent choice for the best grocery store coffee. 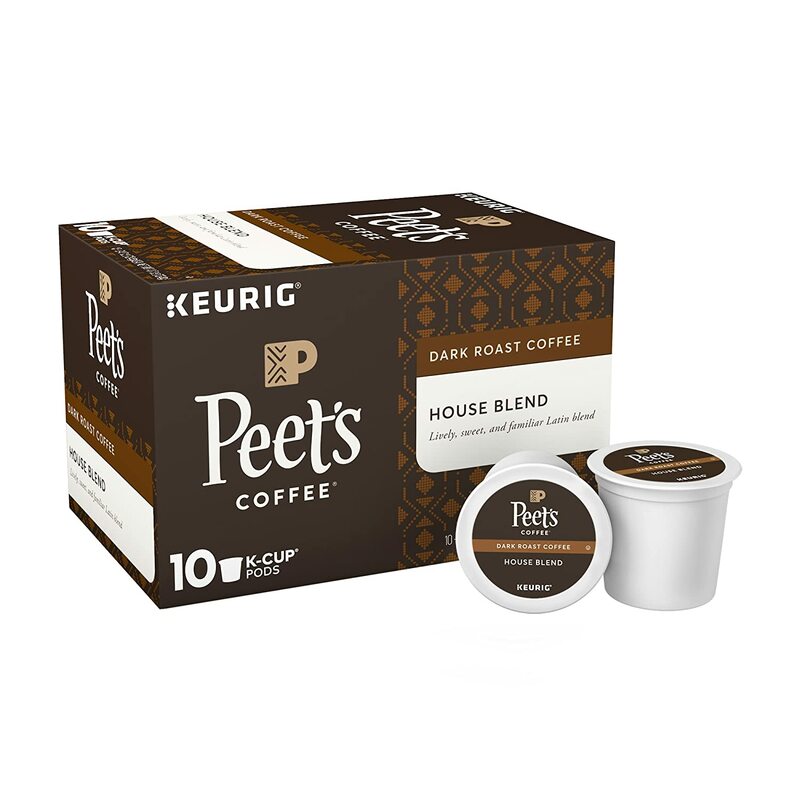 It is in the form of K-cups, which means that making your coffee will be quick and convenient. You can expect consistent and great flavor all the time. The flavor of the coffee is attributed to the use of 100% Arabica coffee. It was grown at a high altitude, which is the reason why it has a robust flavor. There are also no artificial ingredients that are used for the best taste. Too add, it is also worth noting that the coffee is made using beans from Central America and Indonesia. This allows the body and depth to be easy to recognize. It is snappy and crisp with citrus notes. In terms of roasting levels, this coffee is a light roast. Under this roast, the coffee is able to retain much of its original properties. It has not undergone too much processing, and hence, caffeine is high. This is perfect for those who like their coffee strong. Dubbed as the strongest coffee in the world, this is another option that should definitely be part of your list of choices. Its caffeine kick is easy to recognize and hard to compare with any other coffee that you can find in the grocery. In fact, as claimed by the manufacturer, its caffeine is twice of what you can find in an average coffee. To achieve a robust flavor and unparalleled taste, the manufacturer uses only premium beans that are grown in a favorable environment. 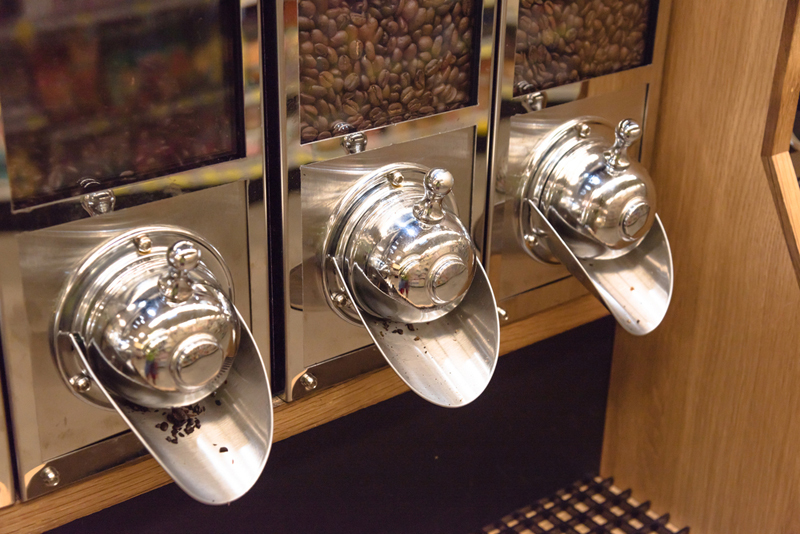 They also use state-of-the-art roasters and roast the beans in a meticulous process to ensure the highest quality. To add, even if the coffee has a strong kick of caffeine, you will be happy to know that it is all natural. There are no chemicals or artificial ingredients that are used in the coffee. Lastly, we also loved the guarantee of satisfaction that is being offered by the manufacturer. 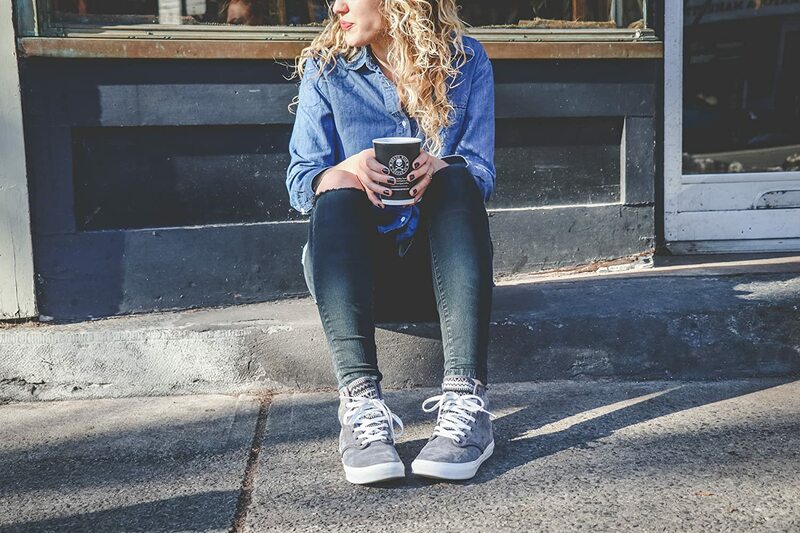 If you are unhappy in any way with your purchase or if you think that the caffeine is not as strong as they promised, you can return it to the manufacturer and they will provide an unconditional refund. This perennial favorite has captivated the attention of many discerning coffee drinkers from around the world. It is made by a craft coffee company that has been around for more than five decades. It is made using only the best beans that have been sourced from the best regions around the world. One thing that makes it even exceptional is the fact that they have been through what is known as The Peet’s Roast. The company has nine roasters and a combined tenure of 13 years. The coffee is roasted by artisans and in small batches for the best flavor. Freshness is another good reason to choose this grocery store coffee above other products. The company has an obsession with freshness and this is a good thing for their consumers. They have a roast to order procedure, making sure that the beans will not easily go stale. With this coffee, you can expect bright and balanced flavor. Nonetheless, because it is a dark roast, light coffee drinkers can possibly find it to be too bitter. Compared to most of the options that you can find in the market, this is quite expensive. Nonetheless, the price should not be an issue, given the fact that it has superior quality that will be hard to rival. This coffee is medium dark roast. For most, it may already be too bitter. Nonetheless, it is perfectly balanced. This is one option that will work best for people who love their coffee to be strong. It has a smooth and full flavor. The aroma is also easy to recognize. You will immediately feel the kick of caffeine in your first sip. 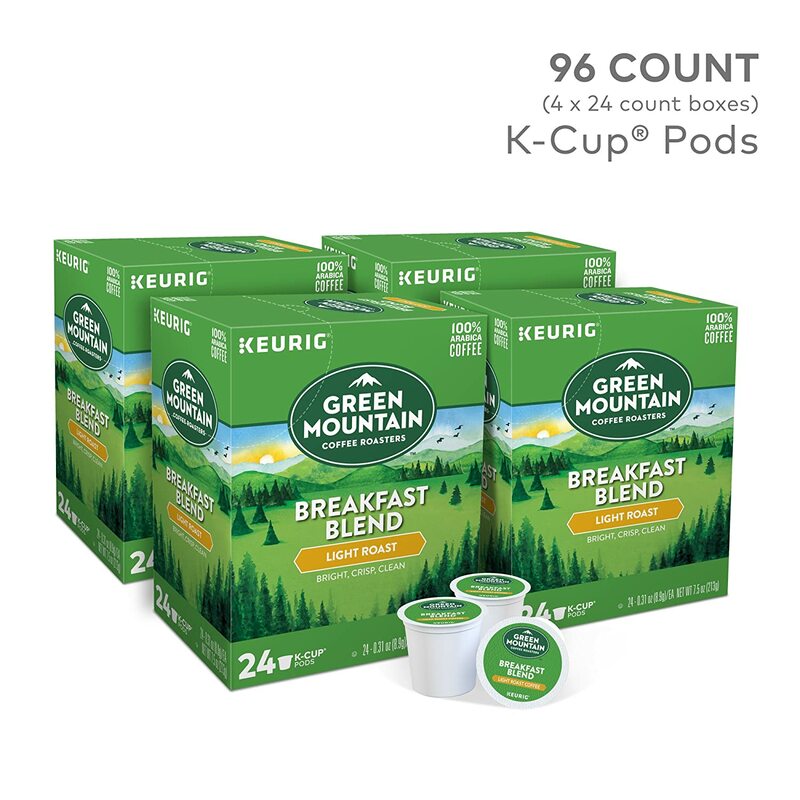 Because they are in the form of K-cups, you will love how convenient and quick it is to make your caffeine fix. Best of all, you won’t have to guess on the right measurements as each capsule will ensure optimal flavor in every cup. In sum, if you will ask for my personal opinion on what is the best grocery store coffee, I would say that it is Death Wish Organic USDA Certified Whole Bean Coffee. This is not your usual coffee. It has two times higher caffeine, making it the perfect drink to perk you up. It is strong, but it is made without using chemicals and artificial additives.